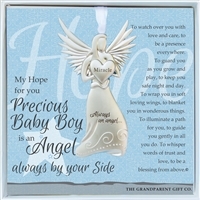 Shop our sweet and memorable gifts for baby boy. 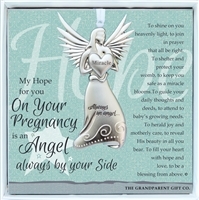 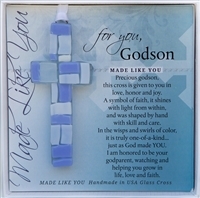 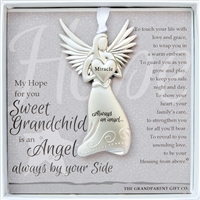 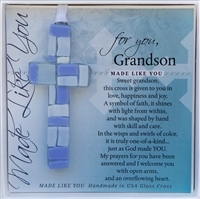 Going to a shower or giving a gift to the new mom and want something unique and heartfelt? 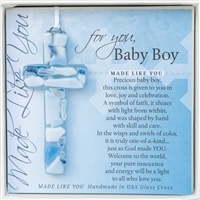 Add a few joyful tears with our selection of shower gifts for little boys!